Cannes Day 5: Who’s Cleaning Up? The ad for Apple's HomePod, directed by Spike Jonze, is one of the most beautiful ads of the year. We did it, reader! We made it to the final day of Cannes. And this is the one you’ve been waiting for. “Thursday was the first day any campaign took a second Grand Prix, and it was ‘Trash Isles,’ a pollution awareness campaign that lobbied the United Nations to recognize massive clumps of floating garbage as a new country. The campaign, from the Plastic Oceans Foundation and LADBible, won Grand Prix in Design on Wednesday and then took top honors in PR on Thursday. 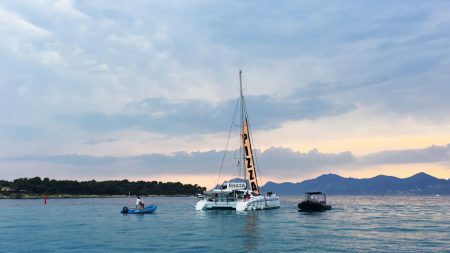 It might be time to say goodbye to the Croisette, the Palais, Yacht Row and the Pizza Boat, but you can keep reading about the insights coming out of Cannes at adweek.com. So much happened, we need another week to tell you all about it. Funnily enough, you can’t even see a few of the winners in this year’s Social & Influencer Lions category. Leading the pack was Nike’s “Nothing Beats a Londoner,” created by Wieden + Kennedy London by working with young adults in the city’s sports and social media scenes. However, due to a problem with the spots and merchandise using “LDNR,” the company had to remove the ads. This was not supposed to be a part of the evaluation process, according to Facebook’s vp and chief creative officer, Mark D’Arcy, who was the jury president of the category. Gold Lions also went to Skittles’ “Exclusive the Rainbow,” its Super Bowl ad that was shown to one teenager, and Tourism Australia’s “Dundee: The Son of a Legend Returns Home,” another Super Bowl spot, which was a “fake” trailer for a fake movie as a way to get people talking about Australia. 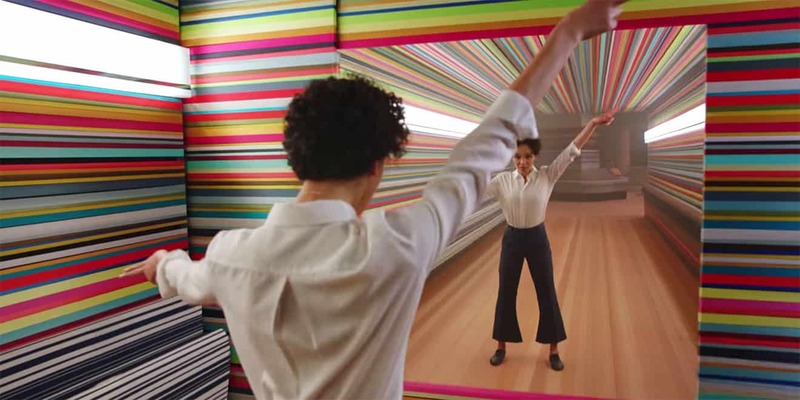 The director revered for his “1984” Apple ad announced that next week he’ll start directing two new commercials—the first time in 20 years he’s directed commercial work. The projects are for two different brands and two different agencies, but he wouldn’t say which ones at the New Directors’ Showcase. He dipped his toe into the pool when he collaborated with his son on a Super Bowl spot for HP in 2017, but now he’s jumping in. 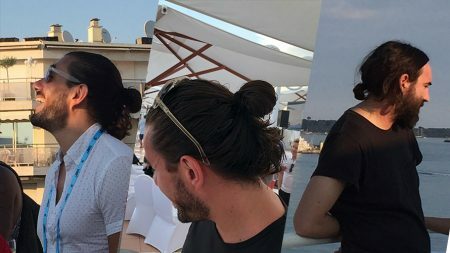 Folks, the man bun is alive and well in Cannes. 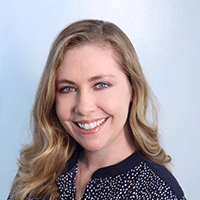 Or, as our Senior Creativity Editor Doug Zanger likes to call it, the Cannes bun. One could write a book about the style trends that find a home here at Cannes Lions. Straw hats, floral prints, seersucker and millennial coral abound—even Shaquille O’Neal rolled up to a panel in a polo shirt printed with tiny anchors. But the Cannes bun will always be our favorite. W+K ecd Eric Baldwin came to his panel with client KFC dressed as none other than Colonel Sanders. Feathers weren’t flying, but candor certainly was in an entertaining look at how the brand evolved quickly under the stewardship of the Portland, Ore., agency. The conversation with fellow W+K ecd Jason Bagley and George Felix, marketing director, branded communications at KFC, provided a compelling argument for the power of agencies and brands taking chances together. Bonus? Free chicken and rosé post-chat.